Surprised? You’re not alone. 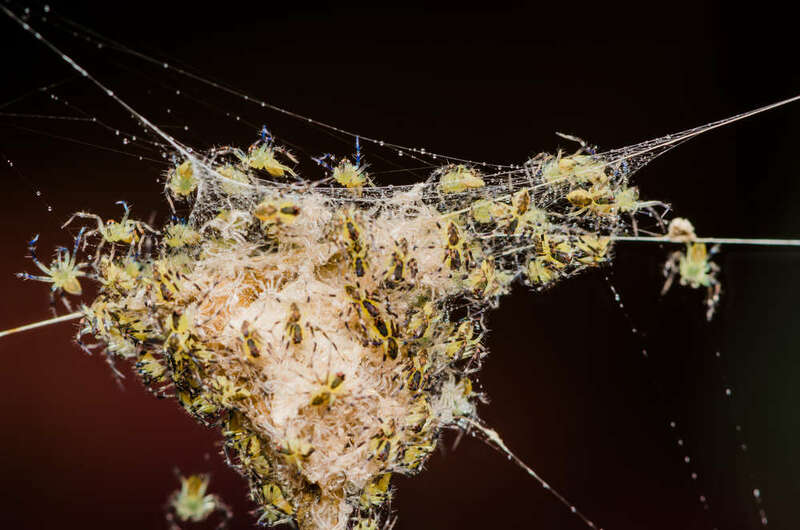 Researchers at the Chinese Academy of Sciences first became interested in the odd behavior of Toxeus magnus when they noticed the spiders nest in the same way ants do, creating a space home to several spiders at a time. Lactation is a trait associated with mammals – so why would arachnids develop such a trait? The researchers hypothesize it likely evolved in response to predation risk, uncertain food access, and a way to survive in harsh living environments. And if spiders do it, what else?